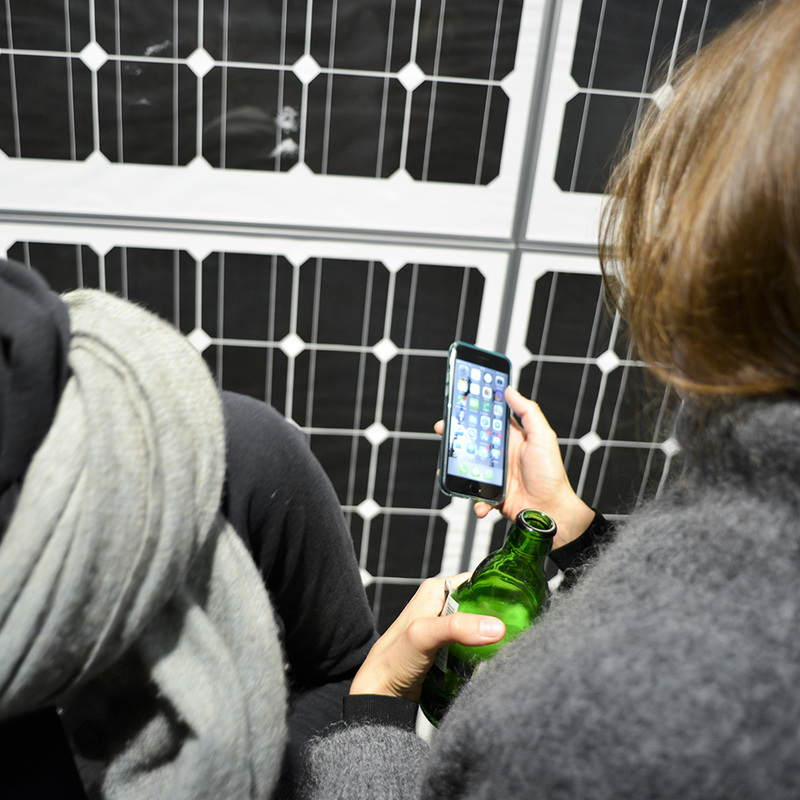 Pieterjan Ginckels is undertaking a newly commissioned project titled SOLAR SAFARI, to be exhibited at Extra City Kunsthal in Antwerp (March - June 2018), and to be published in a new book by Art Paper Editions. 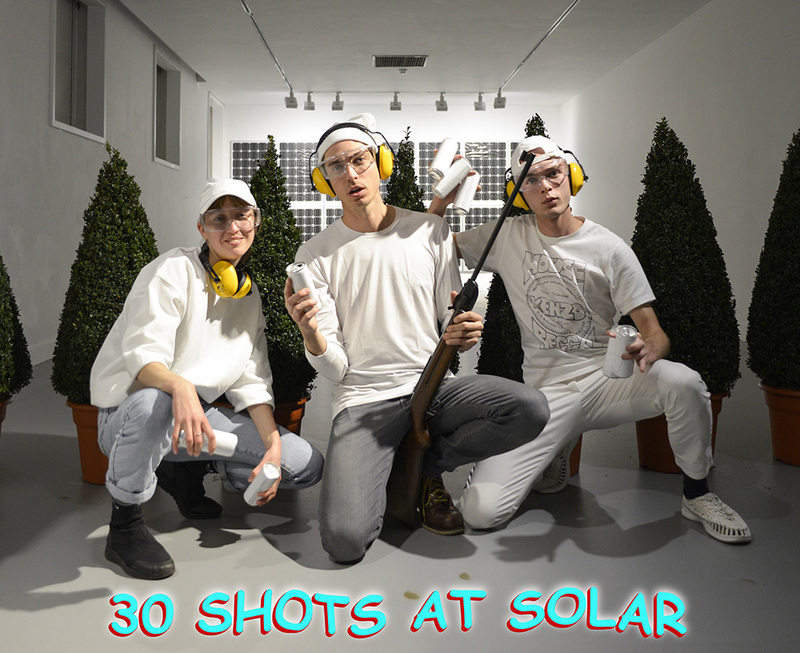 In line with PJG’s previous works and performances, SOLAR SAFARI is all about cultural archaeology and technological critique. 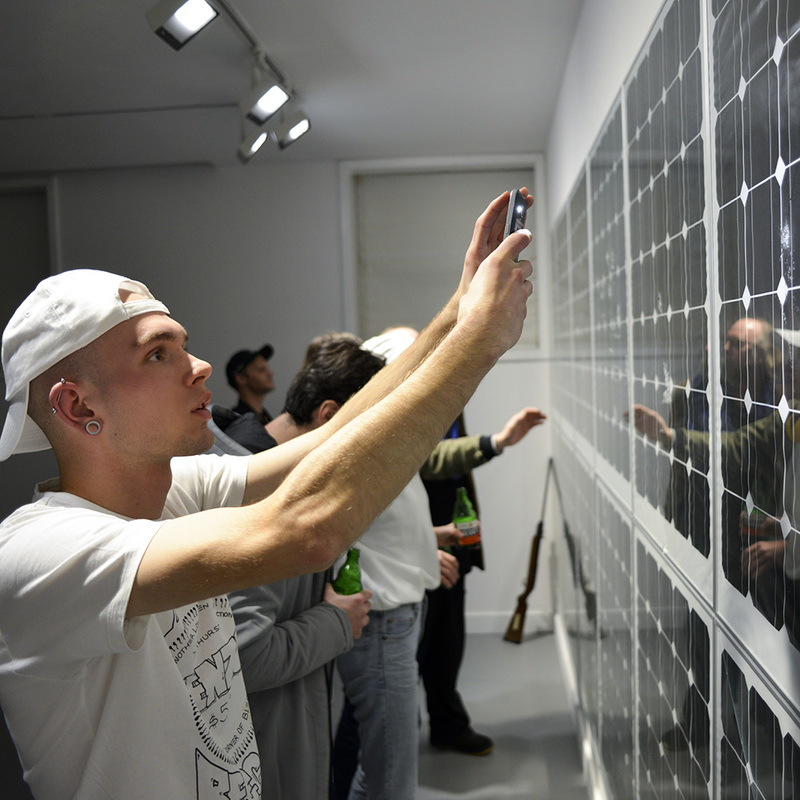 Target of the project is the privately owned and installed photovoltaic panel. 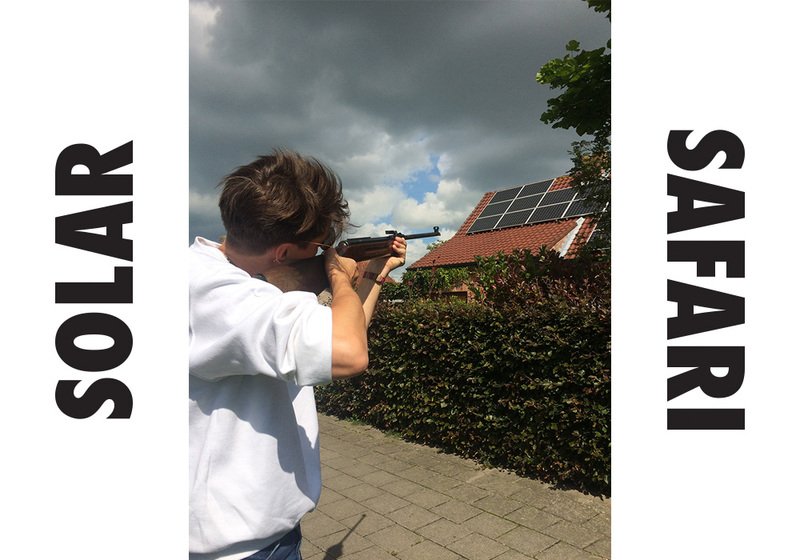 PJG takes a field trip across Flanders, documenting the haphazard solar panel configurations on private rooftops, providing us with a quasi-exhaustive number of compositions trouvées. 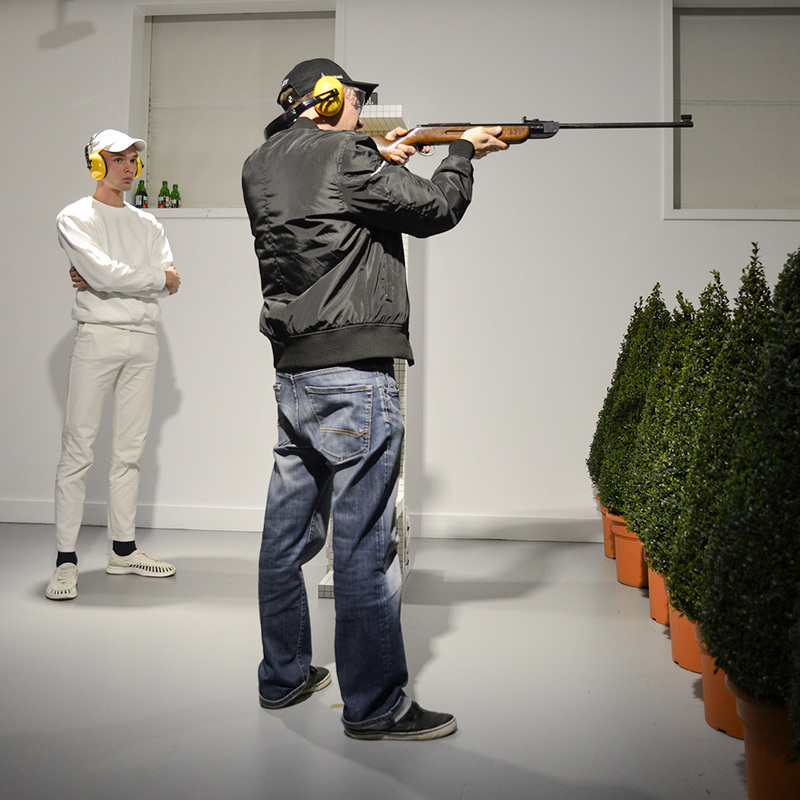 His photographic evidence is scrutinized during a critical development phase at a public residency in M HKA Antwerp, a collaboration with Ghent-based art(ist) book publisher Art Paper Editions. 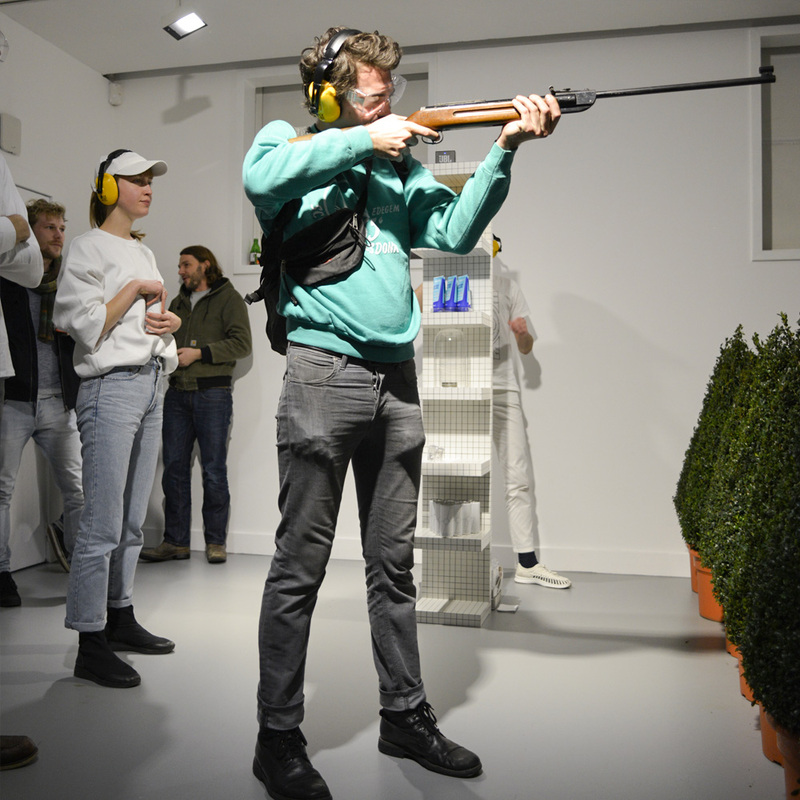 The publisher, together with PJG set up office in M HKA’s exhibition spaces, and produce a book that classifies, transforms and criticizes the footage on the different levels at play. 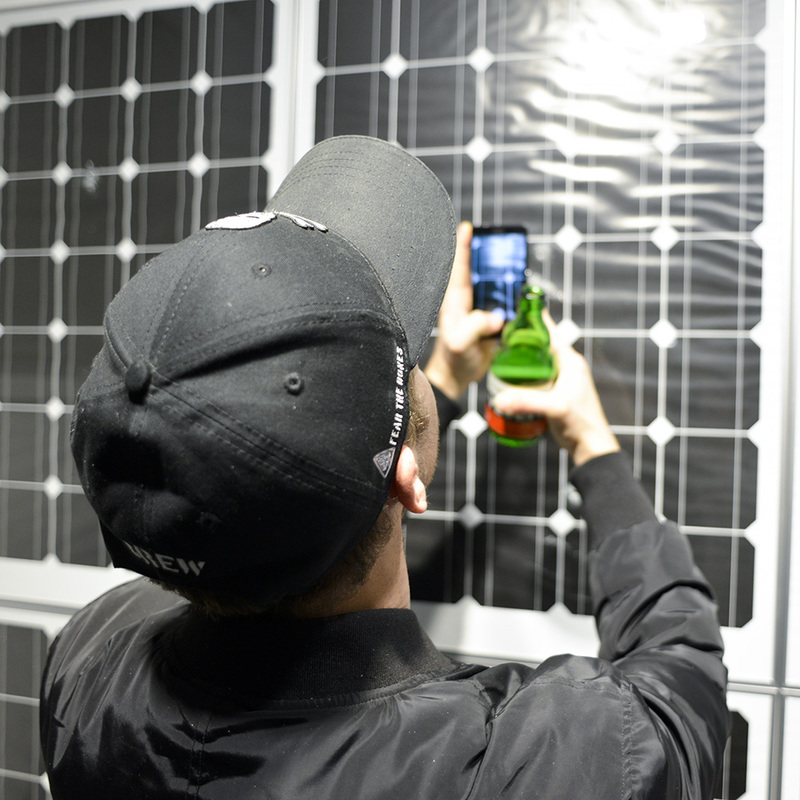 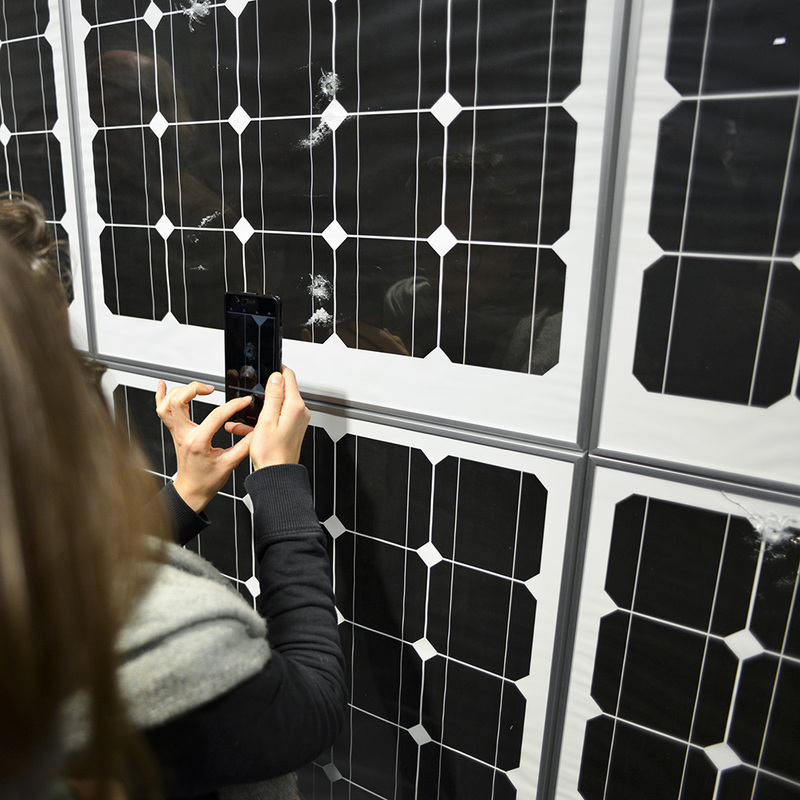 To inaugurate the project, PJG invited friends, family and fans to TAKE A SHOT AT SOLAR. 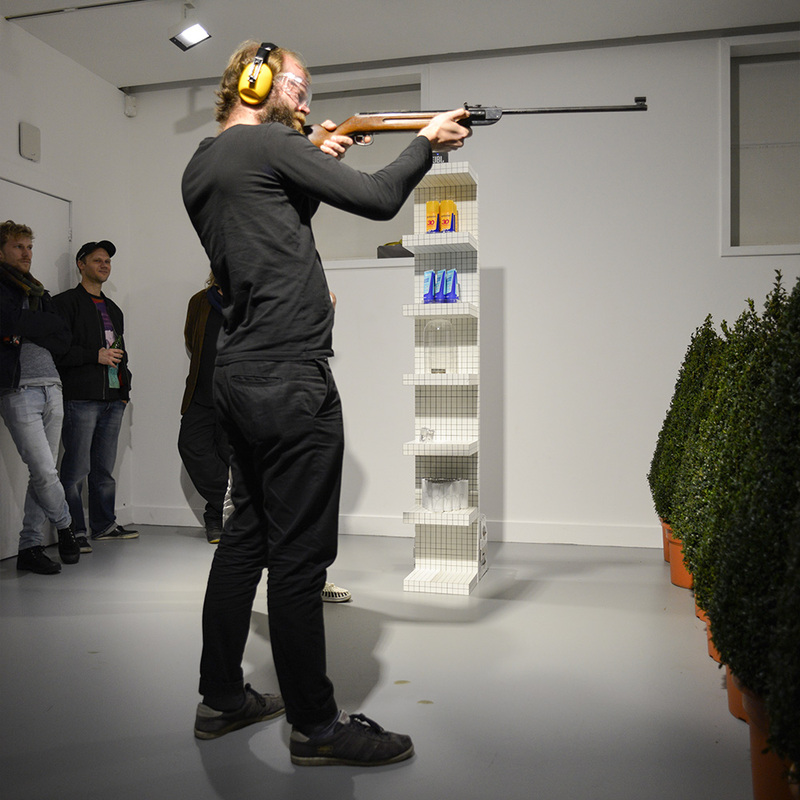 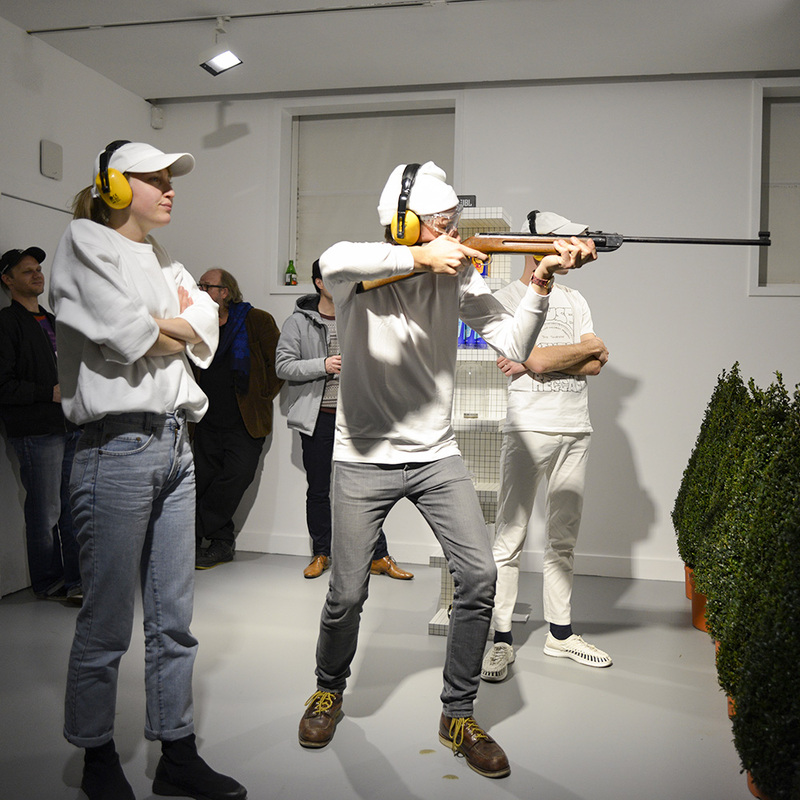 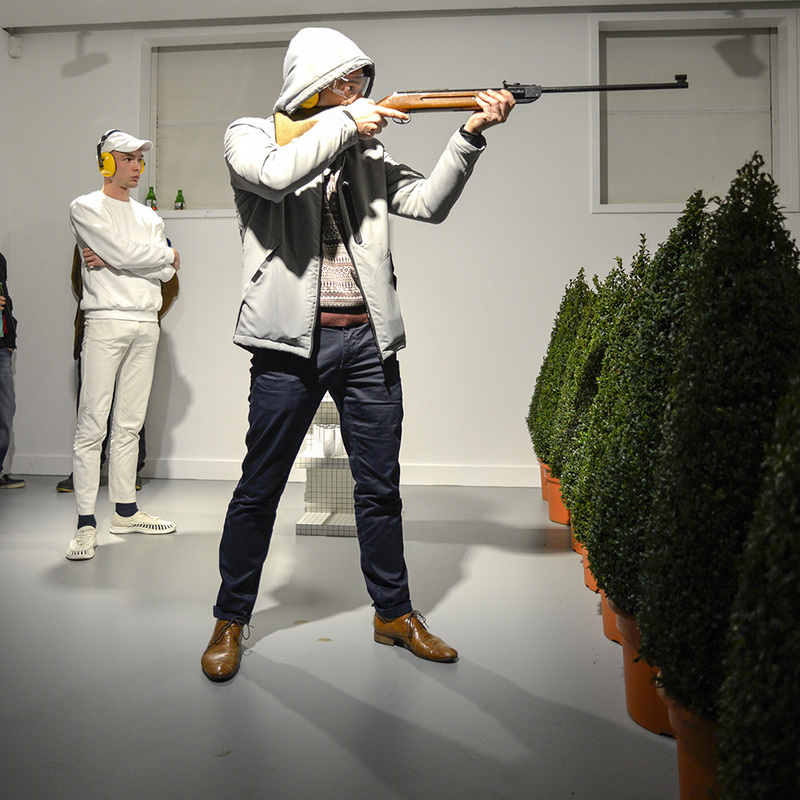 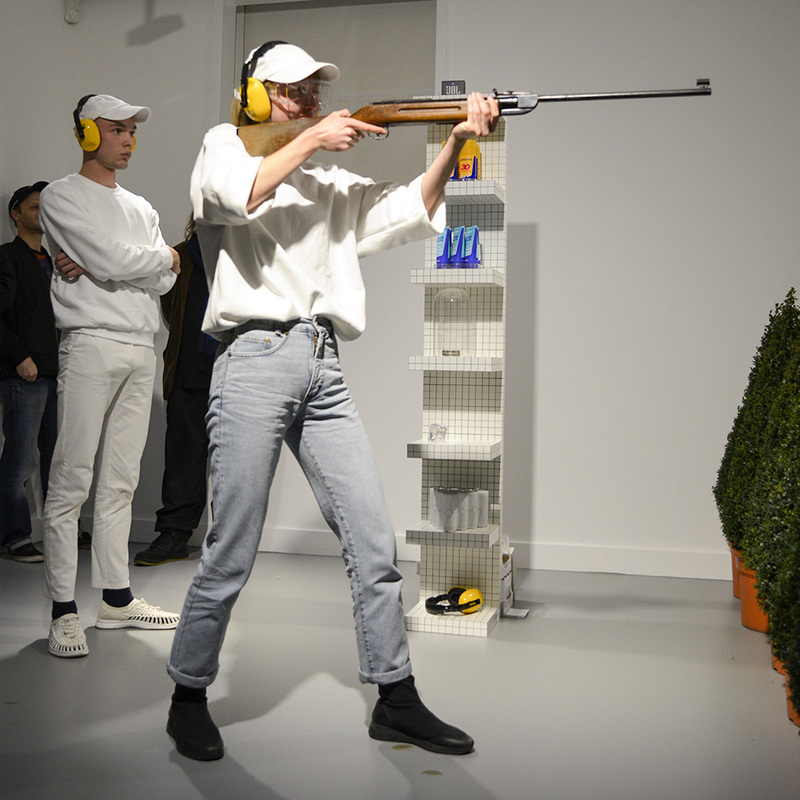 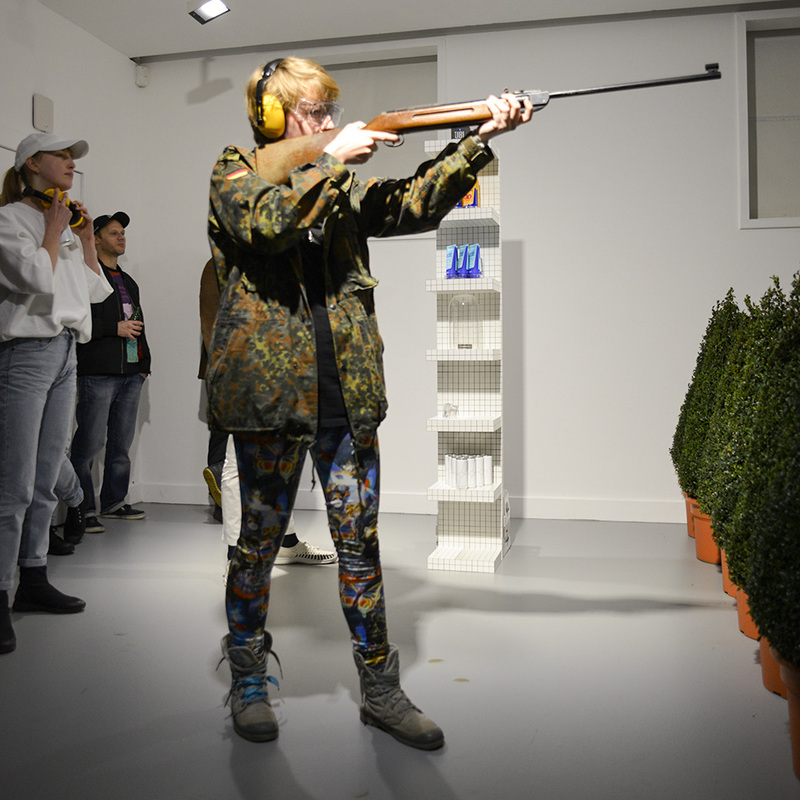 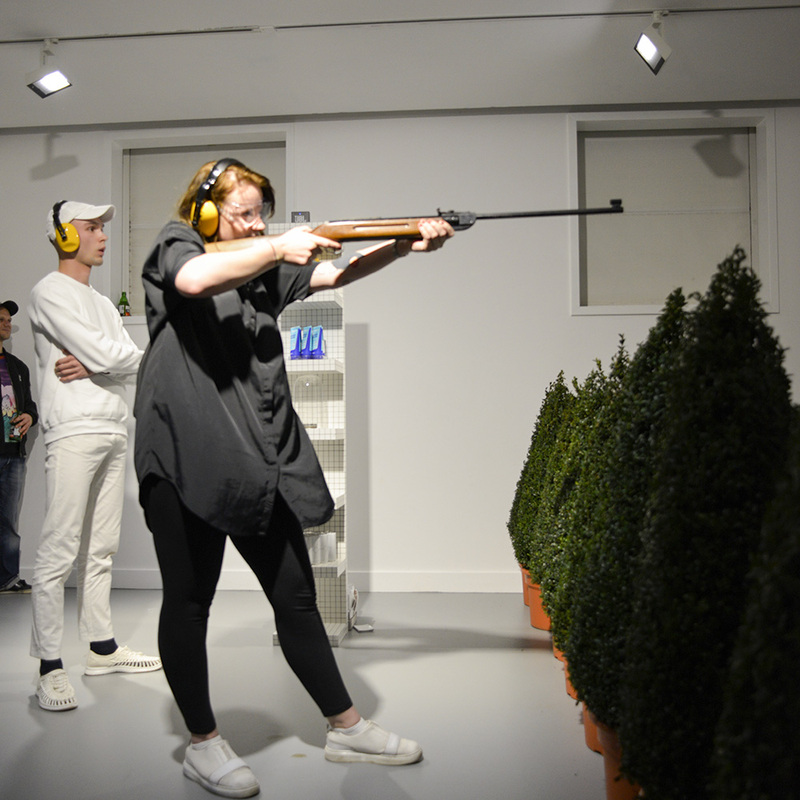 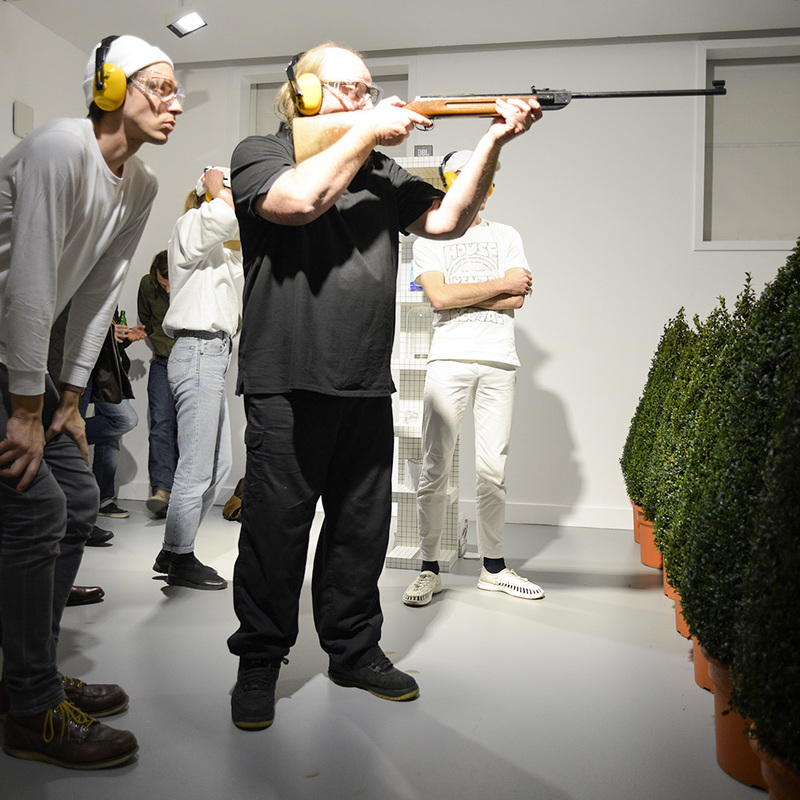 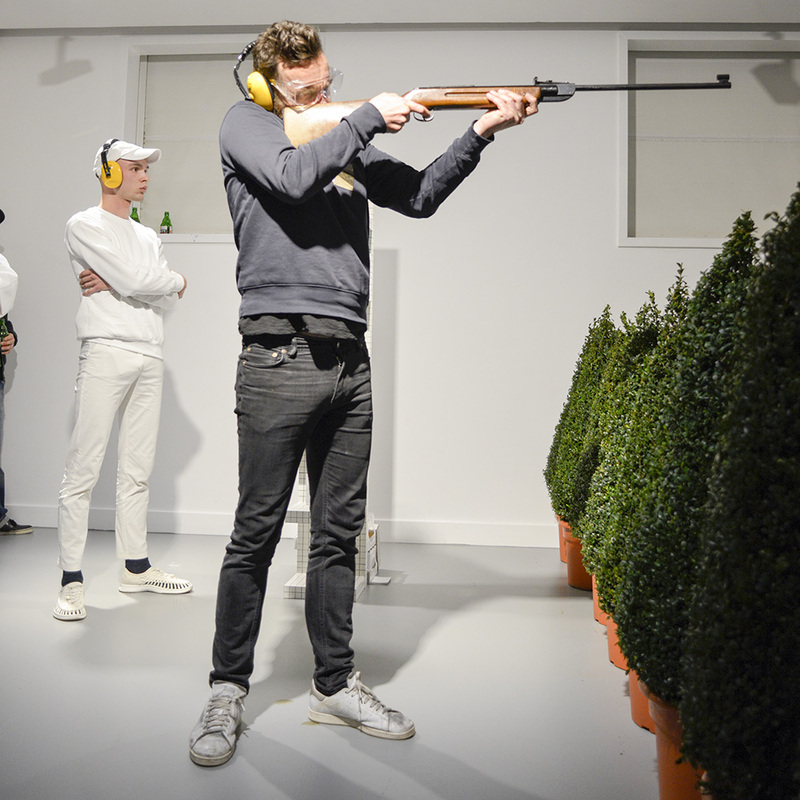 30 shots were reserved for firing on 16 November at 7PM, during a special event at M HKA Lodgers, in Antwerp.